Matthew Pearson is teaching Fundamentals of Reporting in the winter term (JOUR 2201C). Previously, he was a staff reporter at the Ottawa Citizen, covering City Hall, provincial affairs, and education. 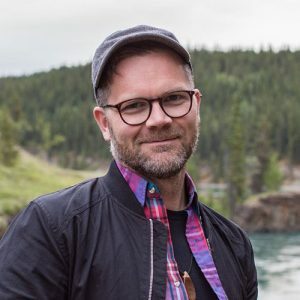 Since 2017, when Matthew was named the Michener-Deacon Fellow for Journalism Education, he has been developing curriculum for and delivering workshops on bringing more trauma awareness into newsrooms and journalism schools across Canada. He graduated from Carleton’s master of journalism program in 2009 and has also worked for the Victoria Times-Colonist and CBC Ottawa.